Check me getting over-excited on the live stream. I thought I was on the Wogan Show, circa 1981. 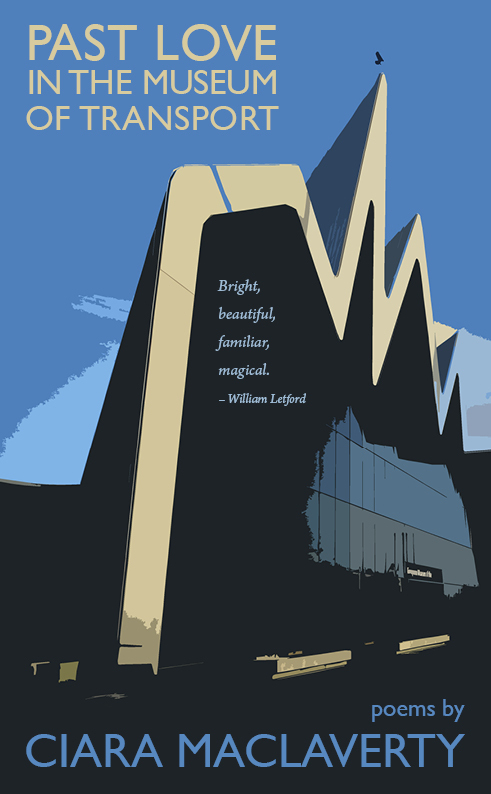 If you like the poems, Past Love in the Museum of Transport is available from Tapsalteerie Press and a few Glasgow bookshops soon!